Farmers are the backbone of our society. We are proud to help farmers with their farm equipment finance requirements. Many of our team come from a farming background, even our marketing manager (Sandy) has milked cows, jumped in hay bales and driven tractors. 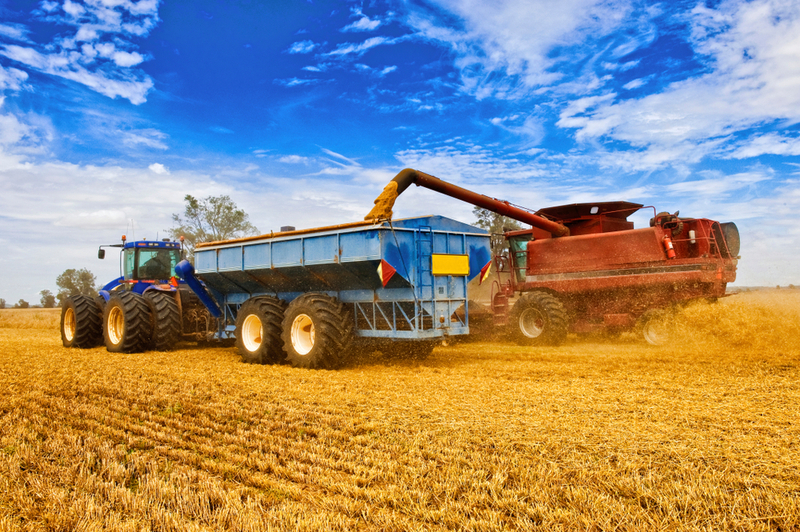 If you prefer to deal with a finance company that can understand the rural life, then we hope you consider us as your preferred farm equipment finance company. A primary industry like farming is essential in every country. In Australia, we have a strong agricultural industry that supplies their products to both the nation and internationally through export. The range of products farmed in Australia broadly covers meat, dairy and crops. The farming industry is reliant on having the right tools of the trade. Our team enjoys assisting in the wide range of farm equipment needed. From harvesters to tractors and everything in between. We can help with new and used farm equipment finance. Our range of lenders and understanding of the agricultural industry allows us to find the right loan available to you. Send an email, chat now or pick your broker and call direct.